CK Special Gases Limited are uniquely positioned as an independent supplier of ultra high purity gases, special gases and gas mixtures. With nationwide service capability, our aim is to provide service and support that leads our industry when it comes to product knowledge, product availability and most importantly, order to delivery optimisation. 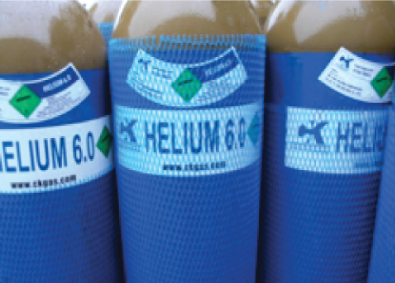 Our product portfolio provides complete flexibility for our customers to ensure optimised cost achievement, whether you wish to receive your ultra high purity gases, high purity gases, complex special gas mixtures in cylinders ranging from 1 litre to 50 litres – not forgetting our extensive range of 0.5 litre lecture bottles! Our philosophy is to make available the volume of gas you require, meet the minimum quality you specify and most importantly, delivered to your company when you require the product. Our order to delivery time constantly exceeds that of the main stream industrial gas companies due to our ability to react promptly to you requirements, and monitor specifically the production and distribution of your order. With our product supply points being from the Midlands and the North West, we can offer both direct delivery services or assured deliveries via our third party distribution partner.